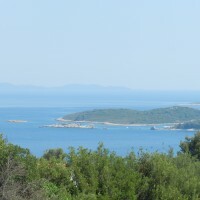 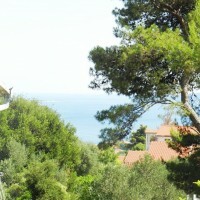 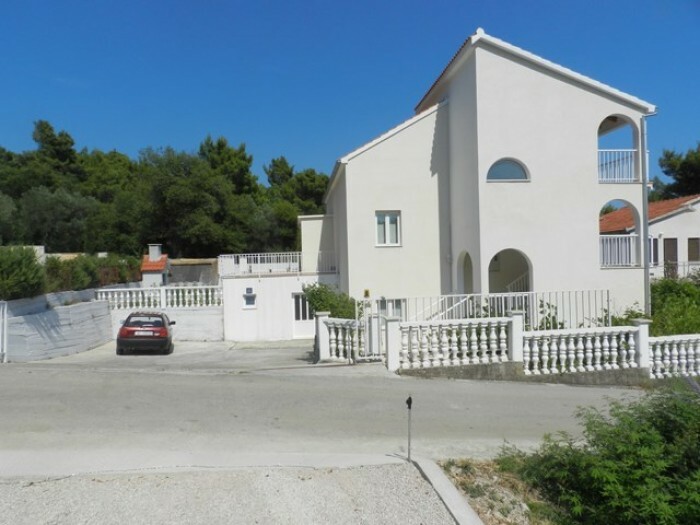 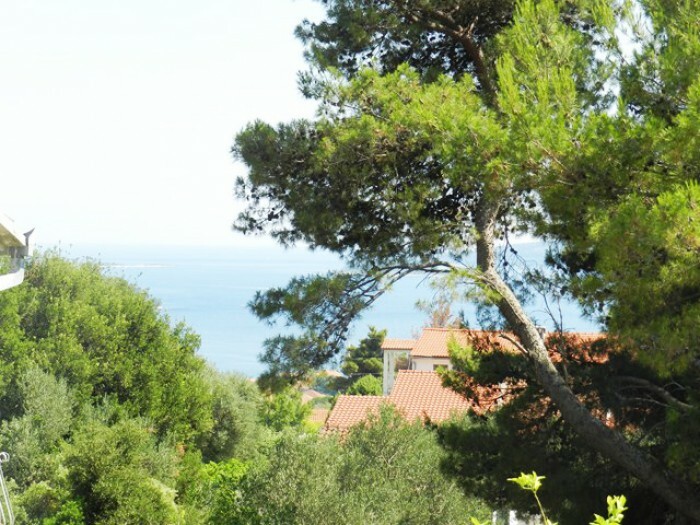 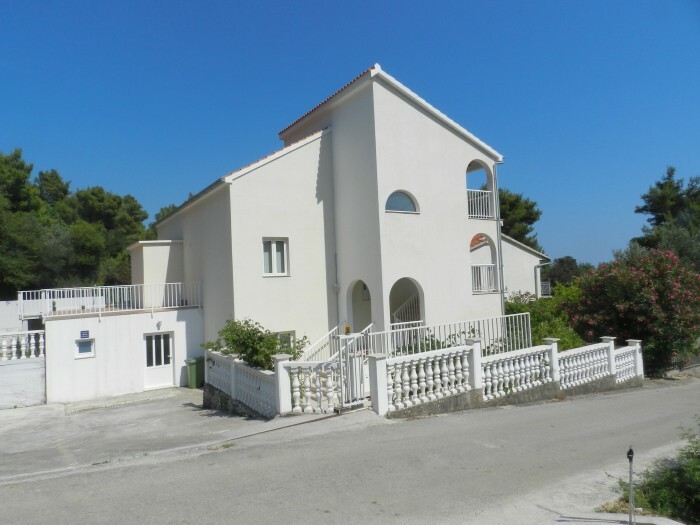 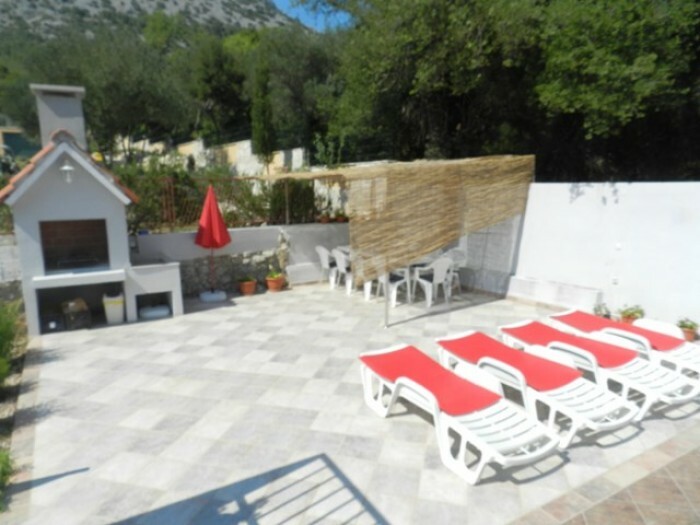 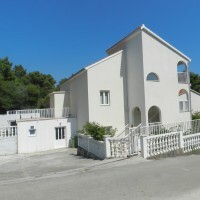 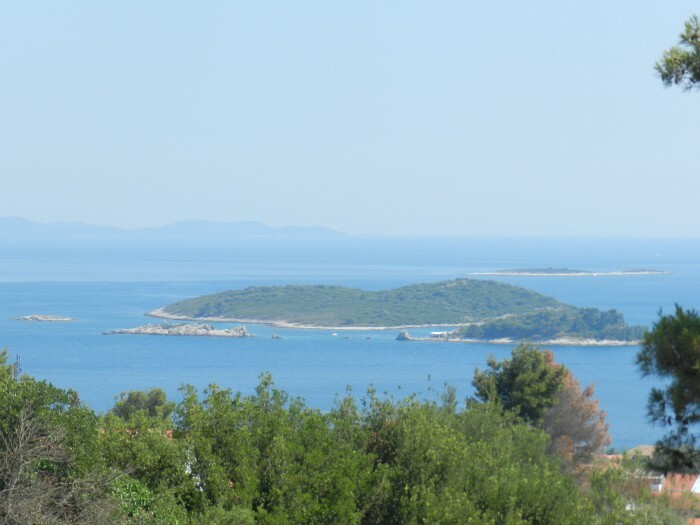 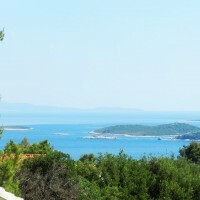 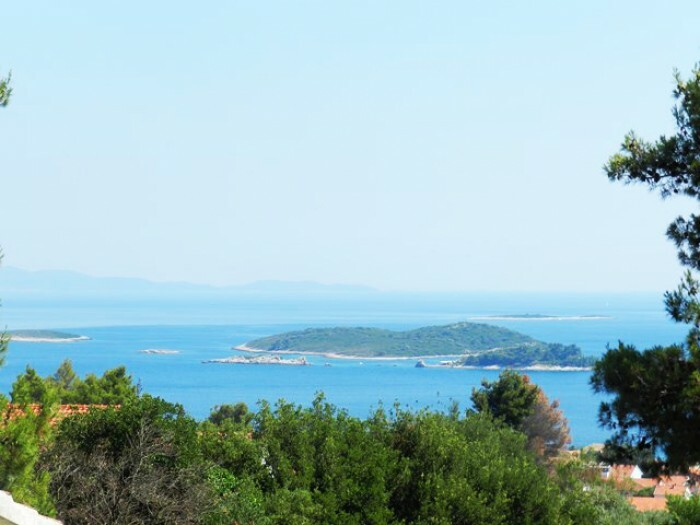 House Bella Vista is located in Orebic on Peljesac peninsula. 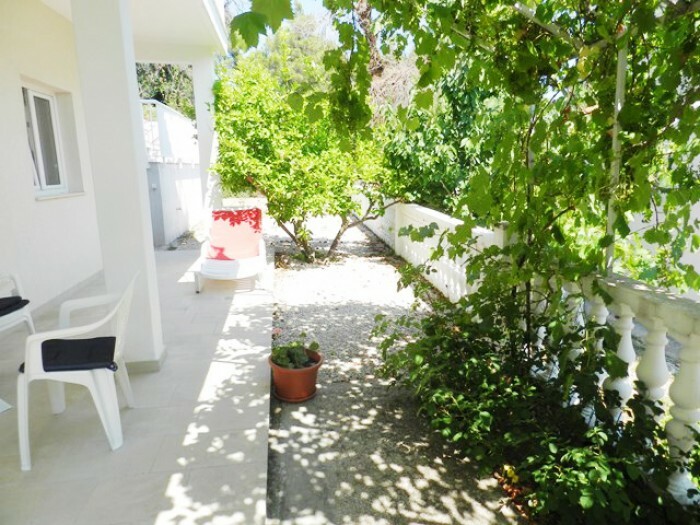 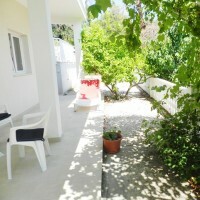 It offers guests a really great vacation because it is located in a very quiet location. 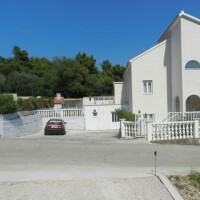 With six rooms, three kitchens and five bathrooms, guests can also enjoy the pool.